Megan Brashear has been a CVT in Oregon since 2000 and a VTS(ECC) since 2004. 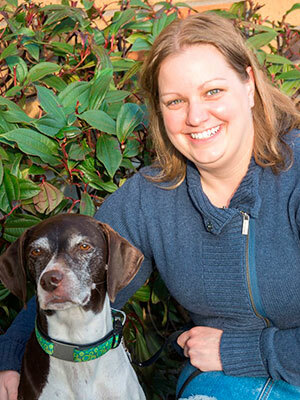 She lives in Portland and is the Specialty Technician Trainer at VCA Northwest Veterinary Specialists. She is passionate about all things emergency/critical care and enjoys lecturing internationally and helping technicians learn to think critically. 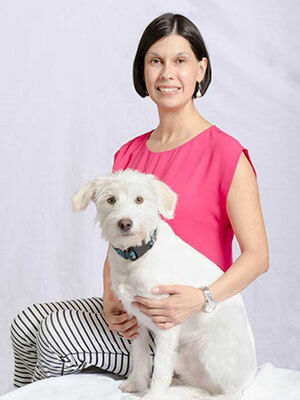 In her spare time Megan enjoys exploring hiking trails and waterfalls with her German Shorthaired Pointer. Monica Maxwell, SPHR, SHRM-SCP is the Chief Human Resources Officer for DoveLewis Emergency Animal Hospital in Portland, OR. Monica is responsible for the leadership and administration of human resources policies, programs and practices and overall strategy of DoveLewis' human resources as well as the oversight of DoveLewis' training and educational approaches. <br><br>Monica graduated from Sam Houston State University with a Bachelor of Science in Psychology. She has been with DoveLewis since 2008 and has over fifteen years of experience in both for-profit and non-profit industries. In 2013 Monica was named the HR Leader of the Year for small businesses by the Portland Business Journal. She has spoken on conflict management, leadership, compensation, recruiting, and retention for atDove.org, DoveLewis, the Portland Veterinary Medical Association, the Redwood Empire Veterinary Technician Association, and will be featured at VHMA's annual conference fall of 2016.